Tickets | Passport | Money....Apps. With more than 50% of UK consumers now having smartphones; your holiday check-list just got easier. 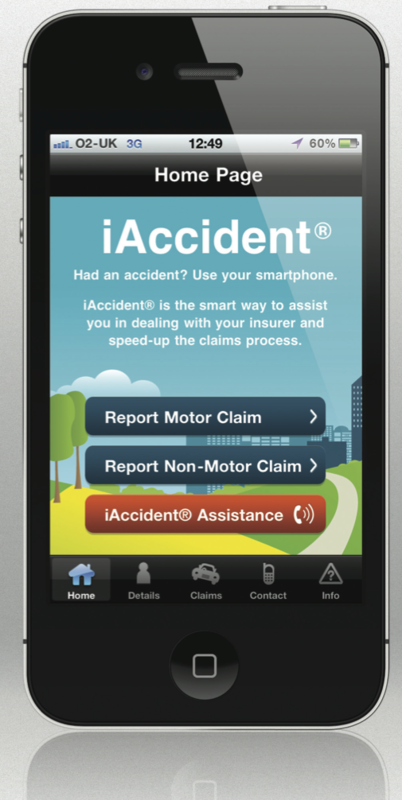 It is now simple to protect yourself and your family through smart Apps. “Getting into any difficulty or an emergency whilst abroad is a situation we all wish to avoid, but being prepared by using smartphones means people can now do a lot to protect themselves.” says iAccident’s Roland Maguire. In case people have the misfortune to get involved in a accident, involving a motor vehicle, the free iAccident App will guide them through the relevant information required.